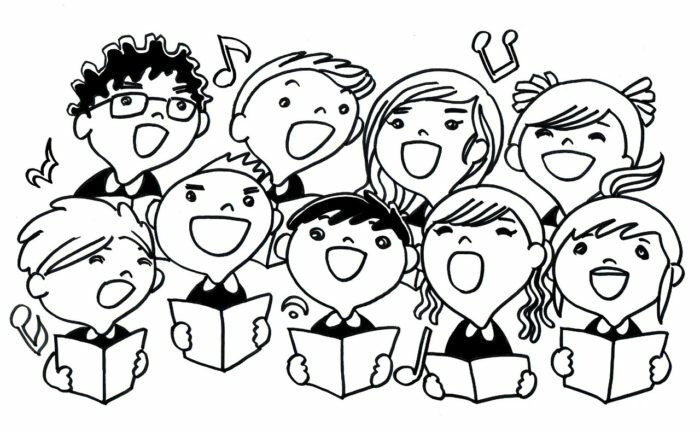 Area High School Choirs To Sing Out! The Mansfield Symphony Chorus will join forces with our region’s finest high school choirs for “Sing Out! A Choral Celebration” on October 21 at 3:00 PM at the Renaissance Theatre. The event, which is part of the OhioHealth Symphony Series, is free with a suggested donation of $5 at the door. Brian Nabors, Musical Director of the Mansfield Symphony Chorus, is a graduate from Ashland University,M.E. and The Ohio State University, B.M.E. Currently, Brian is a teacher at Shelby Middle and High School, in Shelby, Ohio, where his choirs have continually received Superior ratings at the OMEA Large Group Adjudication. His Chamber Choir has had the opportunity to perform with the Ashland Symphony Orchestra, Mansfield Symphony Orchestra, and the OMEA conference in Cincinnati. In addition to teaching, Brian has served as the musical director for various high school, college and community productions. In his free time, Brian also serves as a clinician and adjudicator for the Ohio Music Educator’s Association, and the music director for First Christian Church in Ashland. The participating choirs are: Ashland High School’s ‘Acapella Choir’ led by Kimberly Wolbert; Lexington High School’s ‘Fire N Ice’ led by Peter Henkels; Mansfield Senior High School’s Symphonic Choir led by Dalton Philips; Crestview High School Choir and Crestview GAP Choir led by Trevor Garrabrant; Ontario High School’s ‘Rhapsody in Blue’ led by April Furr; MY Theatre’s cast from ‘Aladdin Jr.’ led by Dauphne Maloney; Mansfield Christian High School Choir led by Danny Fleming; and, Shelby High School Chamber Choir led by Brian Nabors. No advanced tickets are required. For more information go to MansfieldTickets.com or call the Renaissance at 419.522.2726.